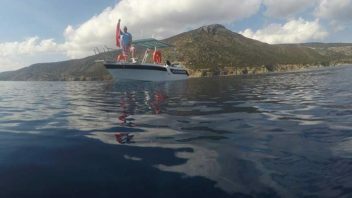 ...Great diving testimonials and comments from our wonderful customers who have had the experience of a lifetime diving in Cyprus with Latchi Dive Centre. I've just moved to the area and i wanted to refresh my diving skills. I must say these guys are fab!! They have friendly fun staff. I found them all very professional friendly and helpful. I have just completed by open water advanced course with these guys (Steve and Tomek). I hadn't been diving for quite sometime since my open water qualification. They were patient, reassuring and I can't fault them at all. So whether your new to diving or you want a refresher course or just further your PADI skills like I have; then please come here you will not be disappointed. Thanks again guys! Professional, serious, experienced but also friendly and funny. I had the best time getting my PADI here and do 3 more Dive trips with them, unforgettable days and memories. For sure I'll be back. Great Dive locations as well so the perfect place! 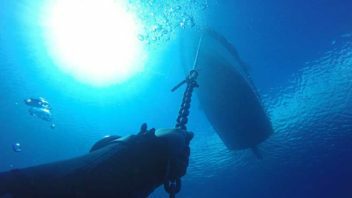 We provide a huge range of diving activities around Cyprus. 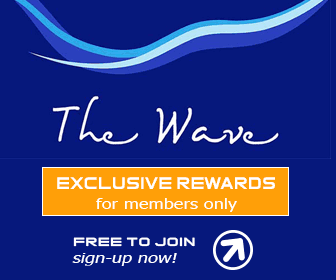 As a PADI 5-Star Dive Centre, we can take you through any qualification you wish to attain. 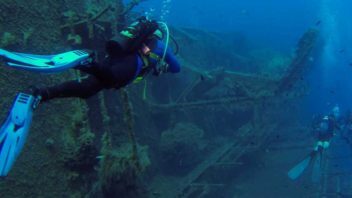 You can dive the Zenobia Wreck with Latchi Dive Centre, take specialist courses, or just enjoy some fun diving with us. 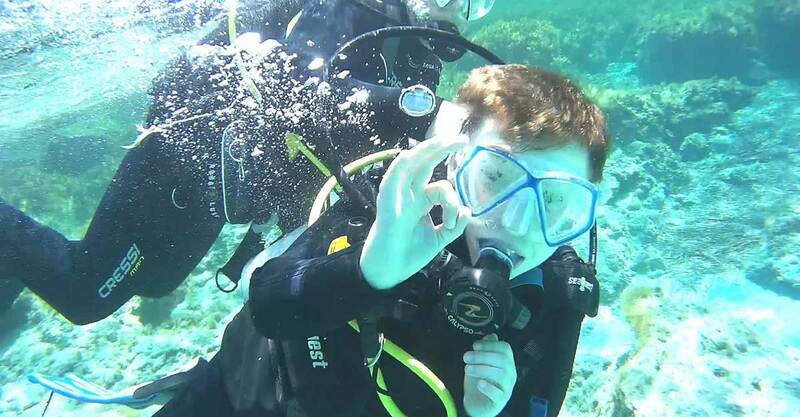 We're currently offering a 50% discount on a Scuba Diver course if booked with two full price Scuba Diver courses. 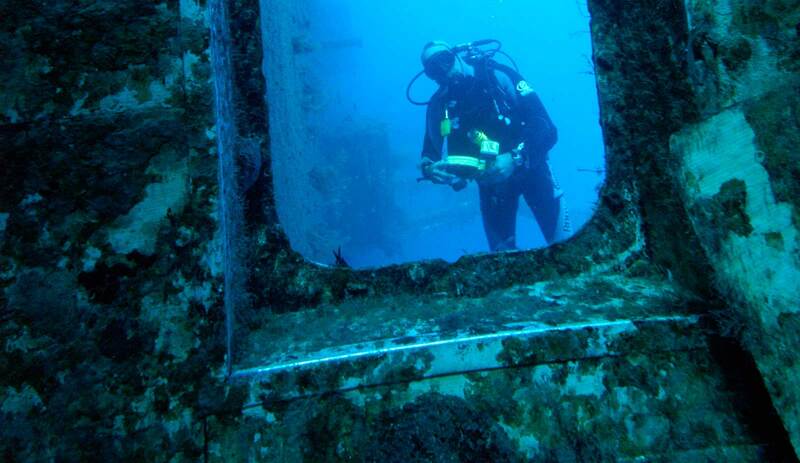 The PADI Scuba Diver course is a subset of the PADI Open Water Diver course. 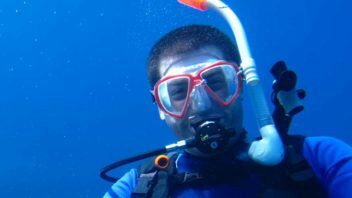 If you’re short on time but really want to become a diver, the PADI Scuba Diver rating might be right for you. Particularly if you expect to go scuba diving primarily with a dive guide. If you would like to have amazing diving experiences in Cyprus with Latchi Dive Centre, please get in touch.